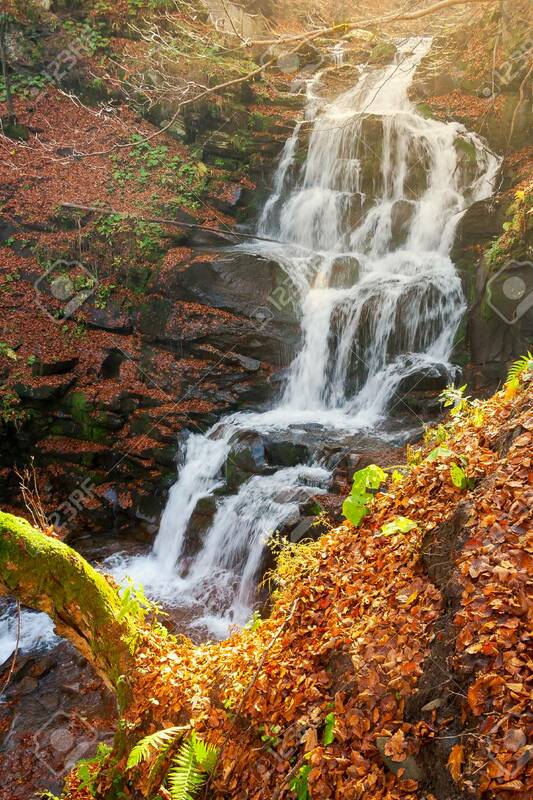 Waterfall Shypot In Autumn. View From Above Stock Photo, Picture And Royalty Free Image. Image 110747653.